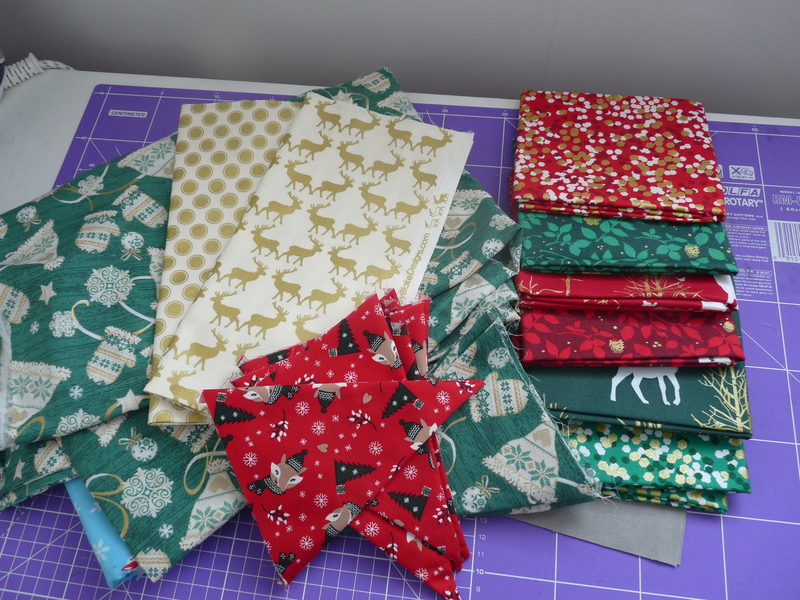 Christmas Tablecloth… yes the “C” word but I am intended to do something every month or two and first up is to finish the handquilting and binding on this. Soo close! 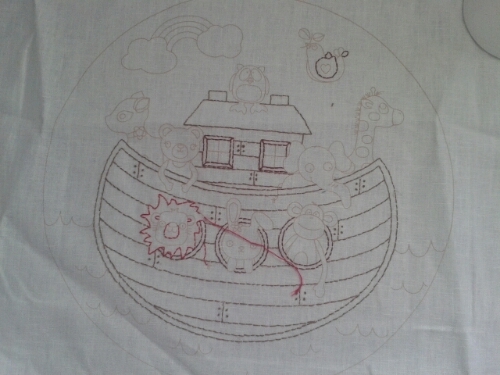 Noah’s Ark Embroidery… yes this is still here and hardly any progress. one day! 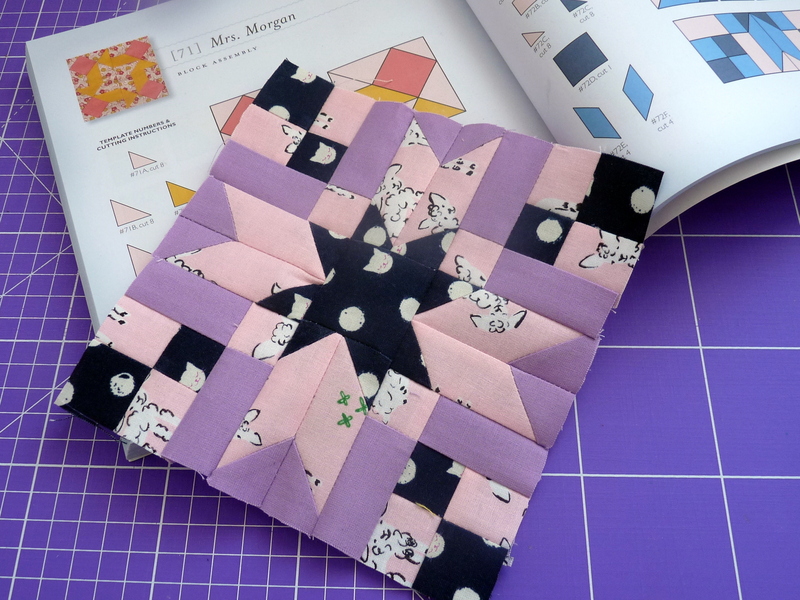 Wonky Stars Quilt… I had meant to give this as a christmas present.. but think it be a make you smile gift instead! South West Modern Quilt Guild Lanyard for the swap at the first meeting! 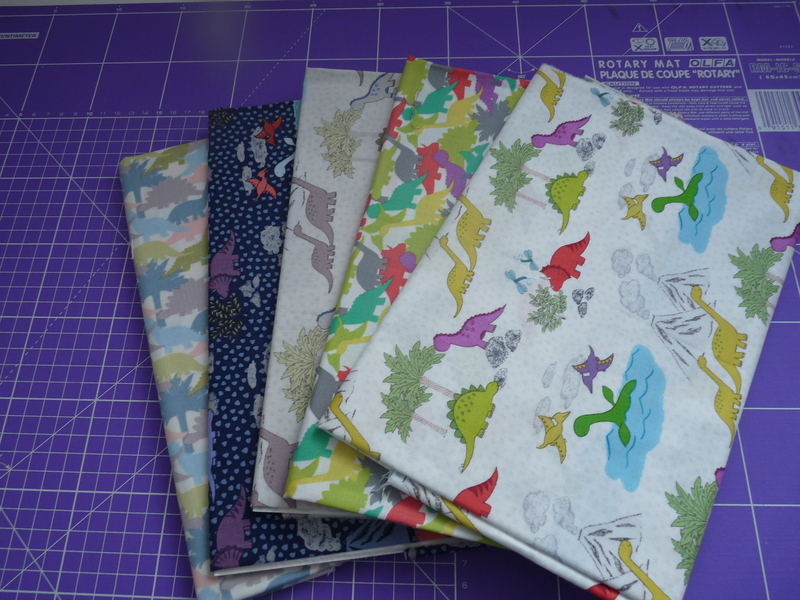 Dinosaur Cushion… the last cushion I made Matthew for his chair has been squished six ways to sunday and long overdue for another! 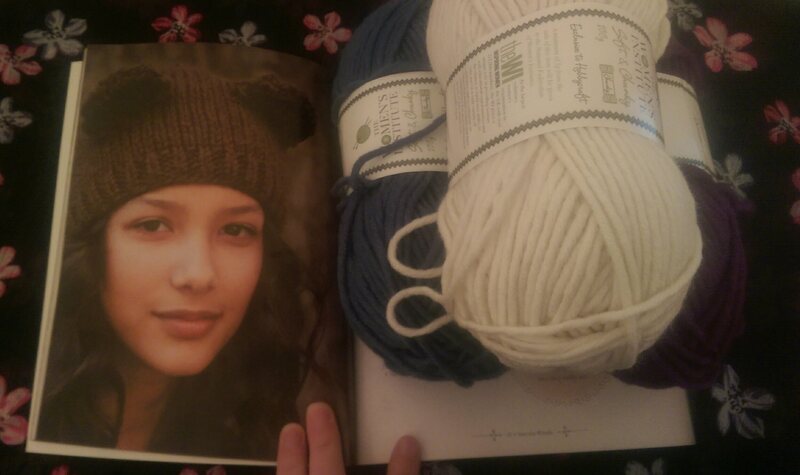 Knitted animal hat… I must be brave. I must be brave and jump in on this! Lacy Zip Pouch.. just needs the zip attaching and the final stitchdown. So that’s it… I think manageable for this quarter right? Of course I have more things working on some secret, some now and some impulse. 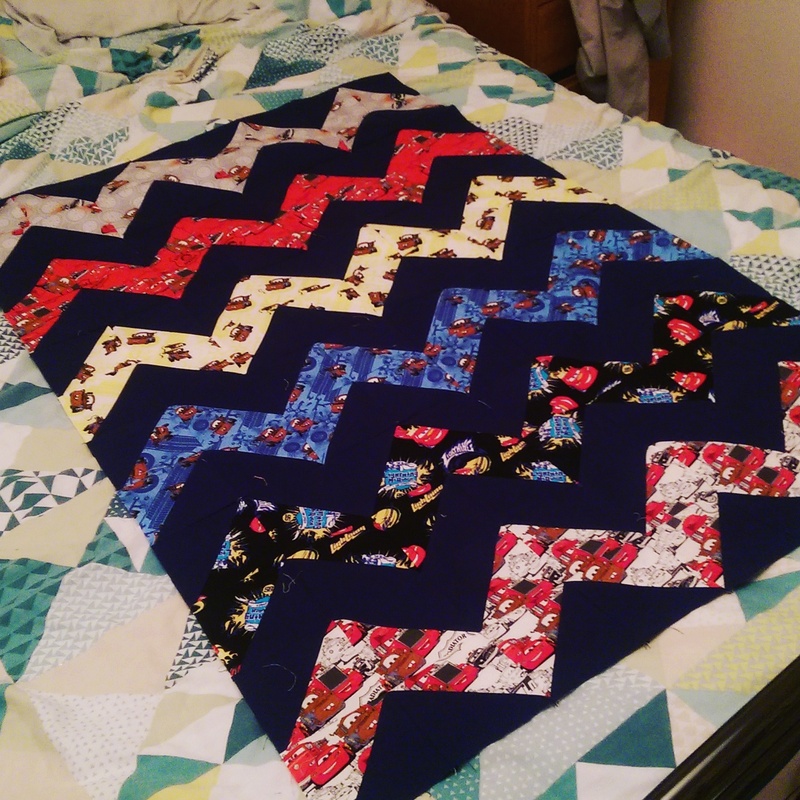 In my last post I hinted that I had finished four quilts over the Christmas break and well I have! Sadly though I FORGOT to get photos of it finished what is wrong with me??? So I’m sorry in advance as some are clearly in-progress shots. 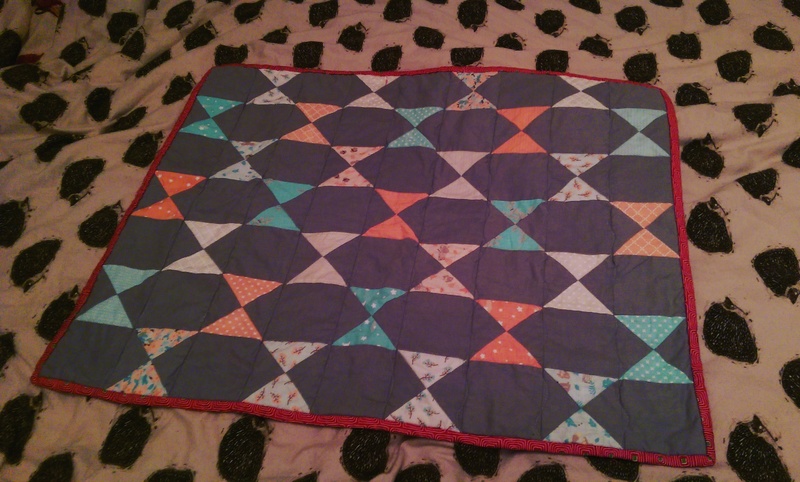 My favourite finish is this Disney Cars Chevron Quilt for my two year old nephew Oliver. 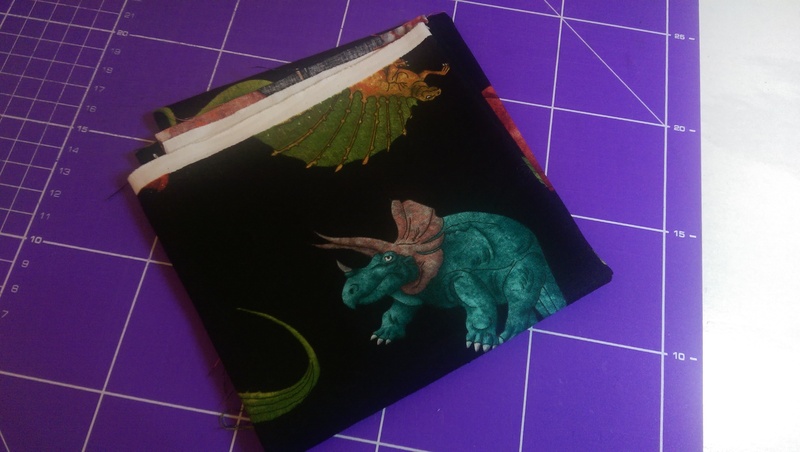 He did receive the knight/dragon quilt for his birthday in August but he loves it so much he can’t be without it for a day hence the need for another… Isn’t it great when someone truly loves your work? 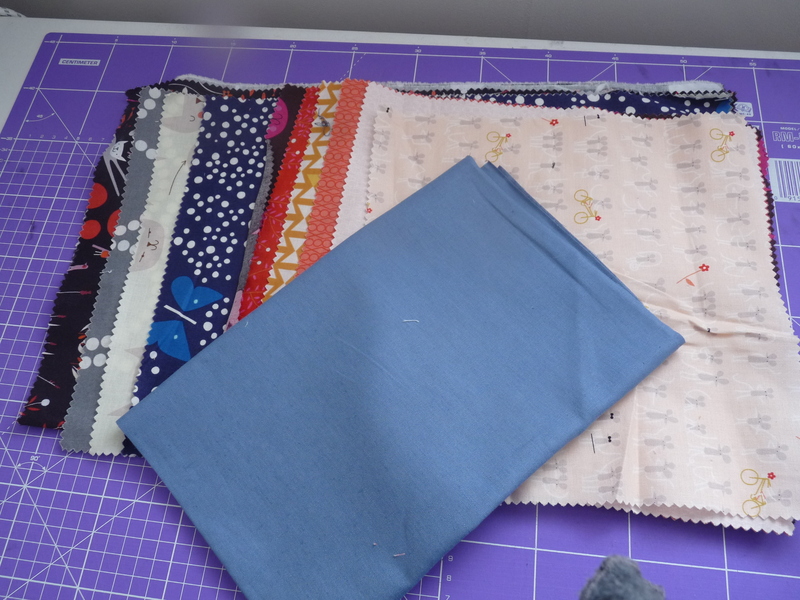 December/January also sees the arrival of a new nephew and a friend’s little one so two pram quilts! and yay to a picture of one finished!! 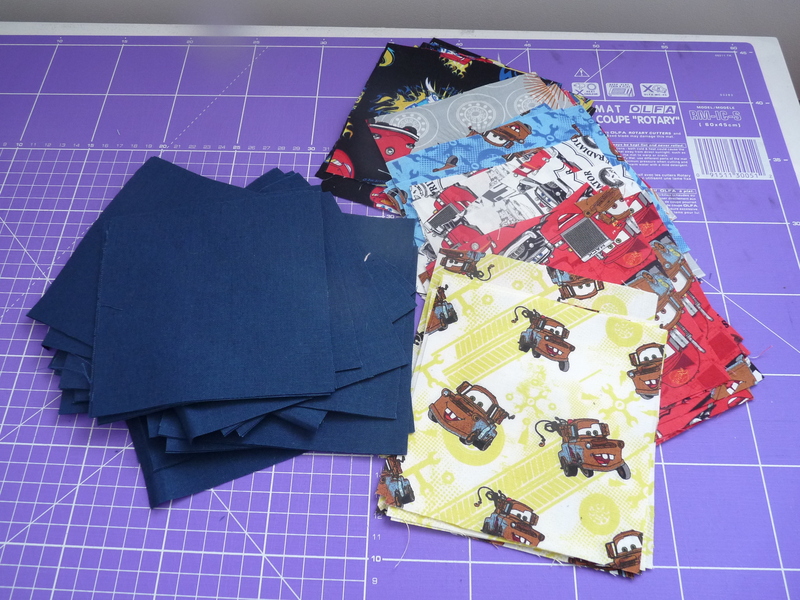 All were quilted with the only quilting I seem to know how to do.. that of the wonky straight line. 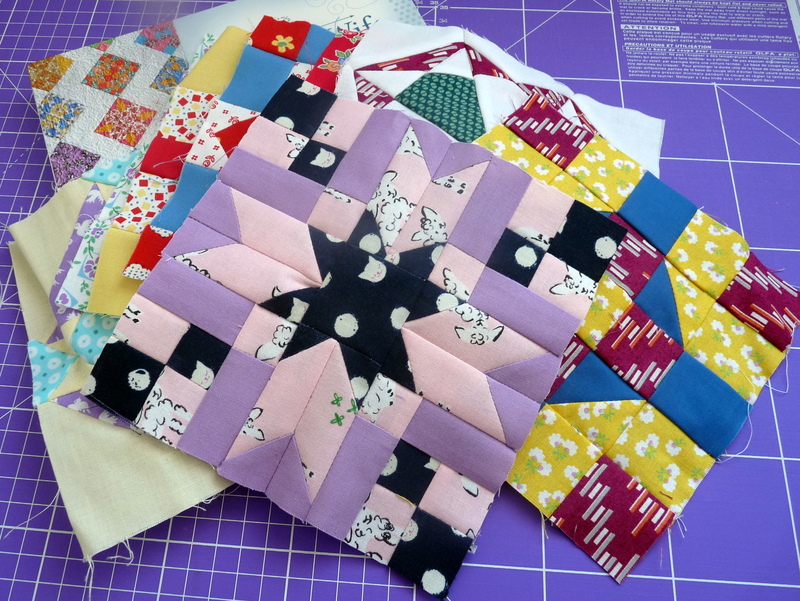 I have a feeling my walking foot is now shot and it was very last minute finishes quilting with the standard.. 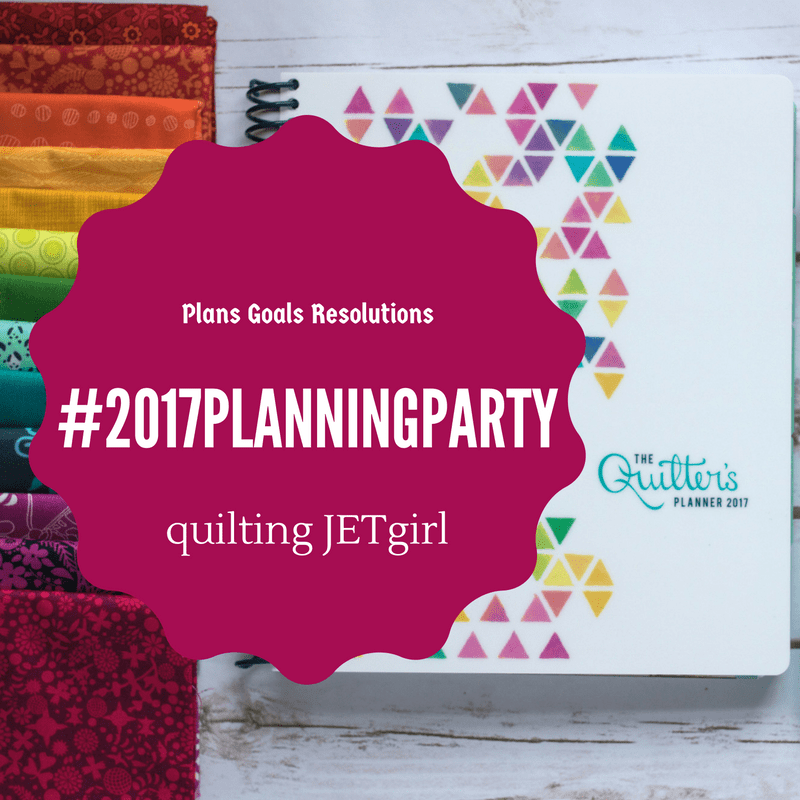 Linking up (yay I rememberd) to the FAL Q4 finishes party as these were on my starting list! It’s that time when everything starts going back to normal… our decorations came down yesterday and suddenly there is space again. 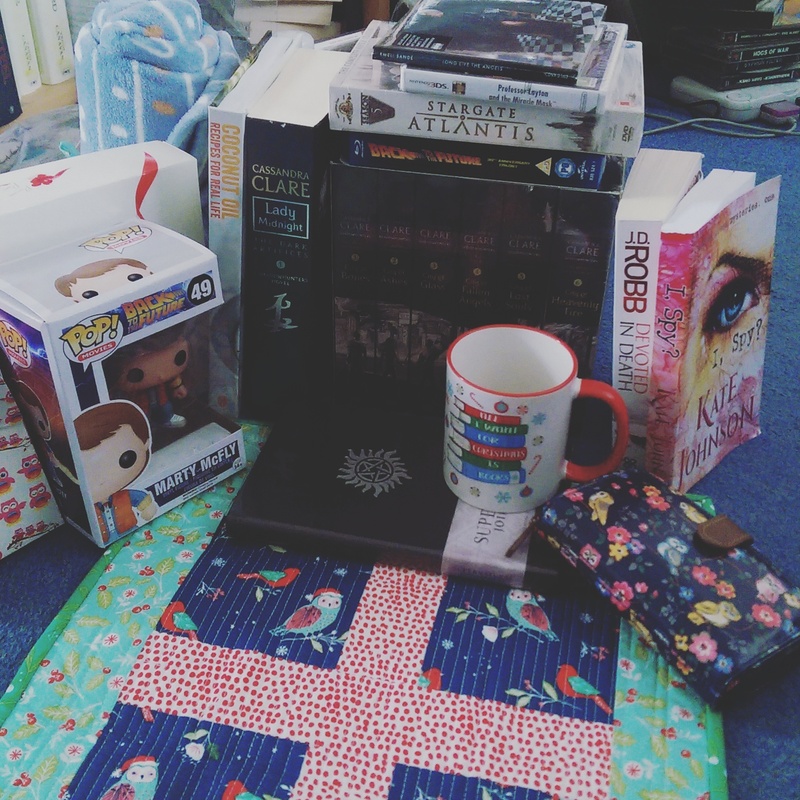 Looking back over the period it has been a good Christmas! 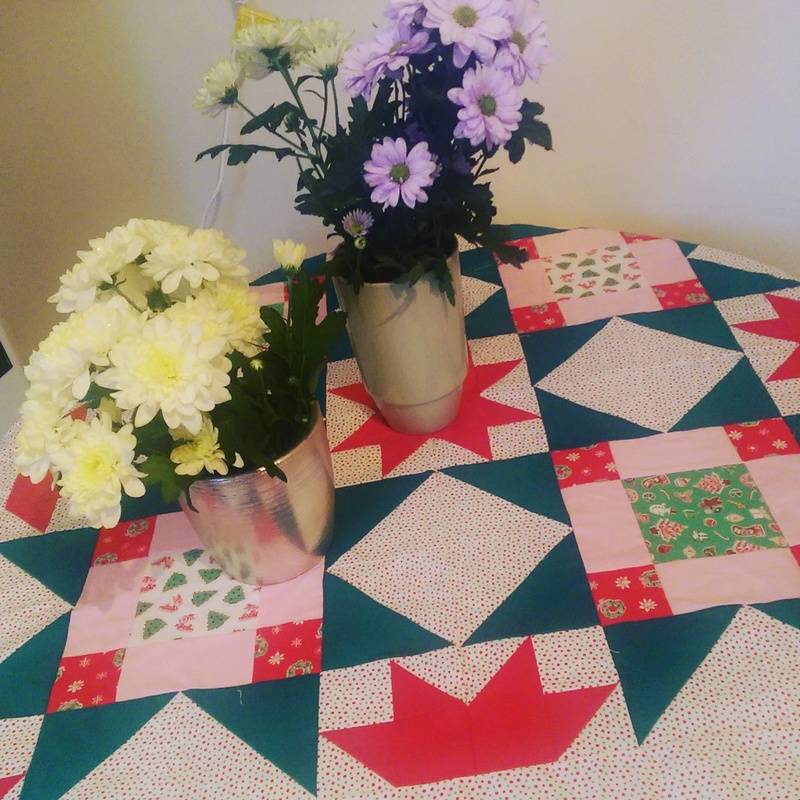 I may not have done everything I wanted to but part of my determination to be better organised I’ve written a list for next year and will be ticking something off every month or so… starting with finishing hand quilting and binding this tablecloth that I did finished piecing enough to use! 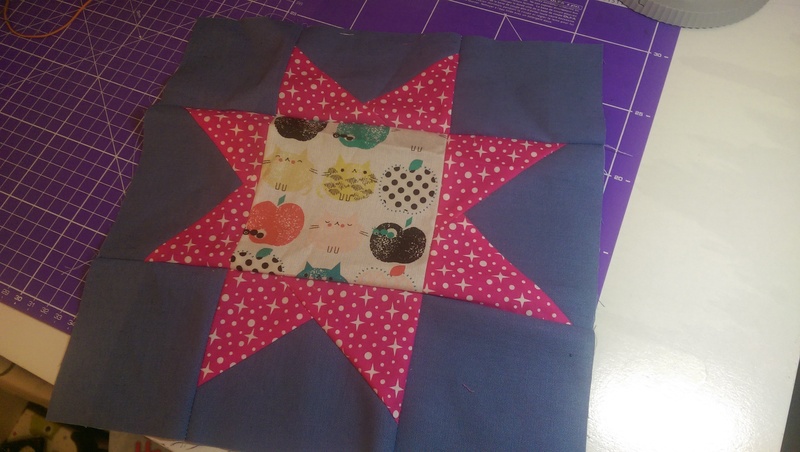 It’s my own cobbled together design and I love it (but then who isn’t partial to stars!). 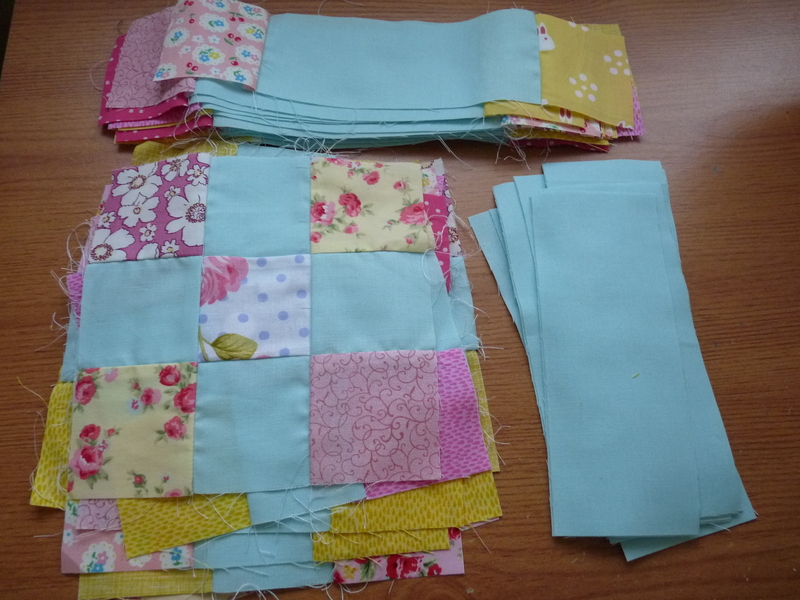 I’ve done approx 2/3 of the quilting so far in around watching Gilmore Girls etc. 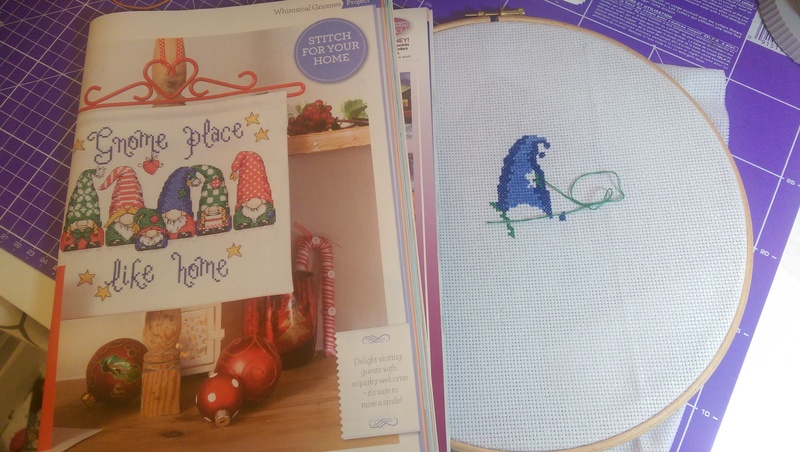 I did manage to make a few gifts, FOUR quilts (more on that soon), some stitchy pies and this cute Christmas penguin cross stitch. I hope everyone has had a lovely break- today been a bit of a set back with car problems. Needed a jumpstart, a new battery and two new tyres it’s a good job I also have this week off week! 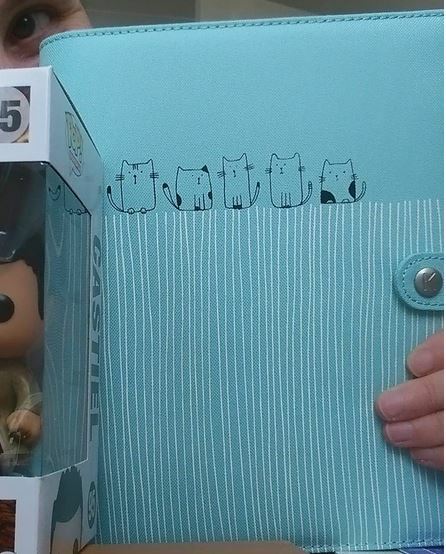 Especially since I can play with my new overlocker…… If anyone has any tips or simple projects I would appreciate it! If you follow me on Instagram you probably seen that since I’ve been on the Simply Solids Retreat (more on that soon!) 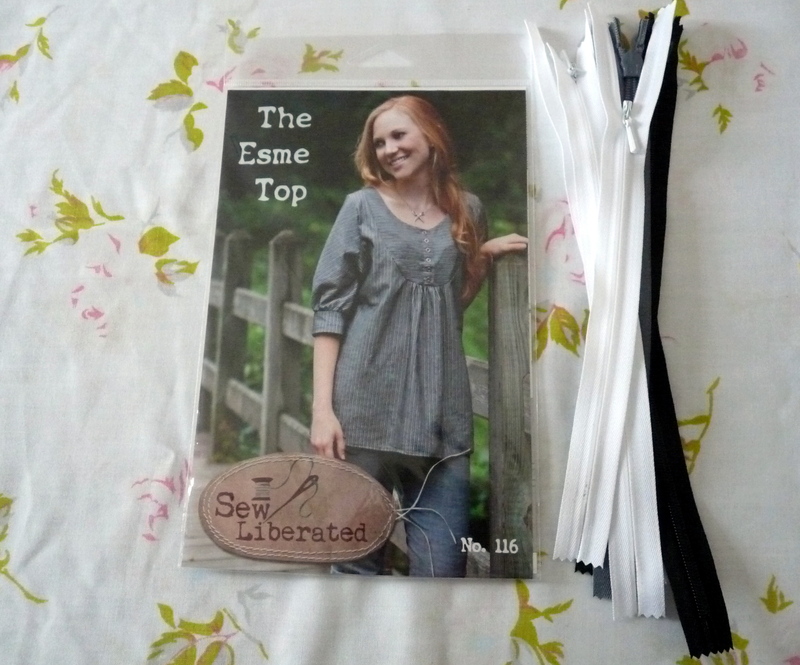 I’ve been sewing up a storm and since then currently working on my sixth top being pieced. 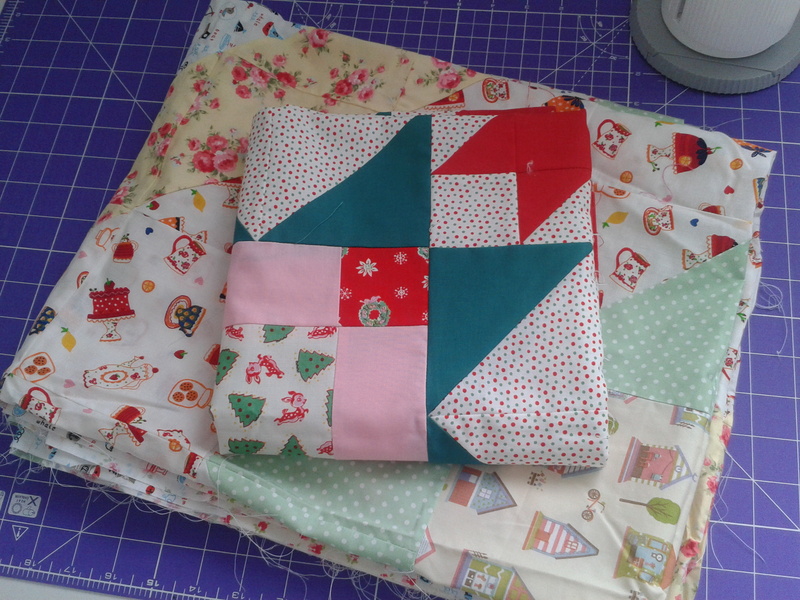 Pieced not quilted mind! 3. 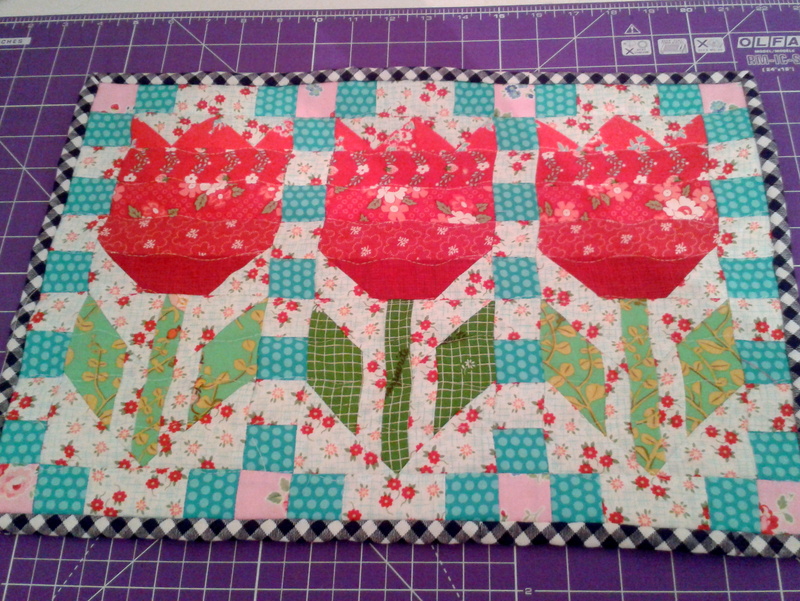 Lullaby/Essex Linen QST quilt- no idea who for yet.. but I needed use the rest of the charms up! 9. 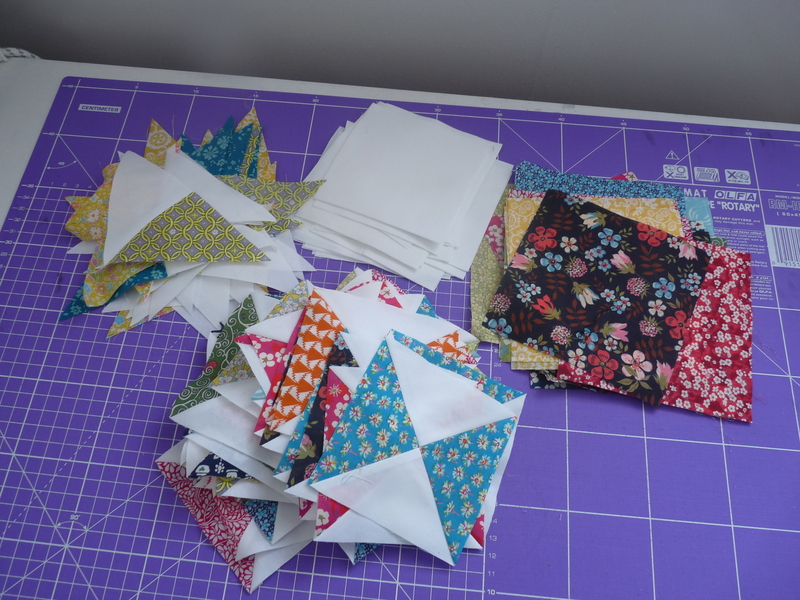 Liberty QST quilt- since I broke into my liberty stash on retreat I have been a bit ruthless…. 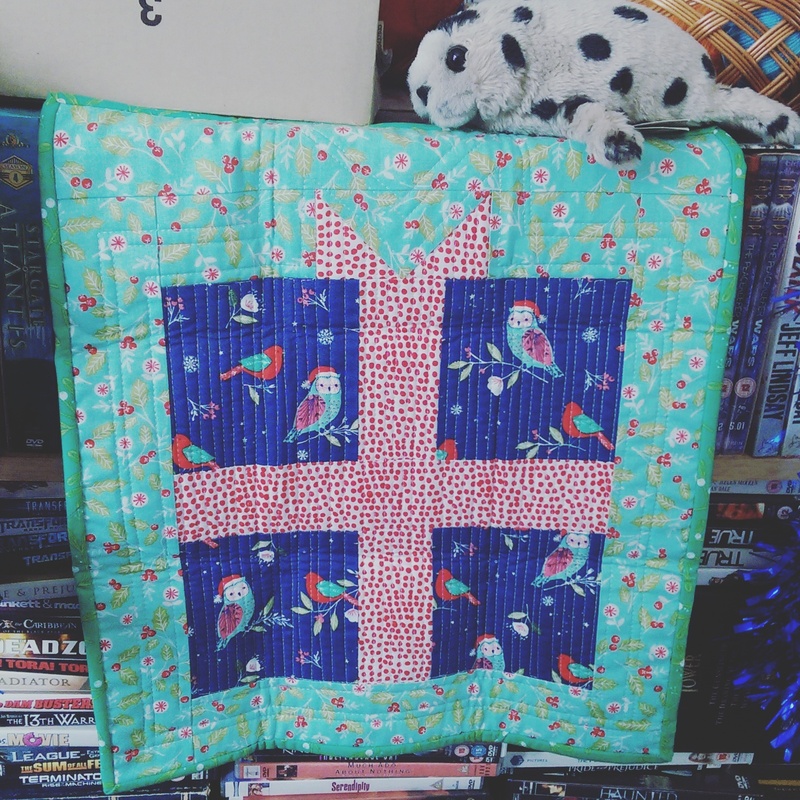 Waiting to go to the West Country Quilt Show to stack up on more liberty for this. Teamed with Pure Elements Snow I’m hoping it’ll look gorgeous! 11-15- Quilting various things including this table cloth and the Irish Chain quilt that has been on my FAL list for like forever! 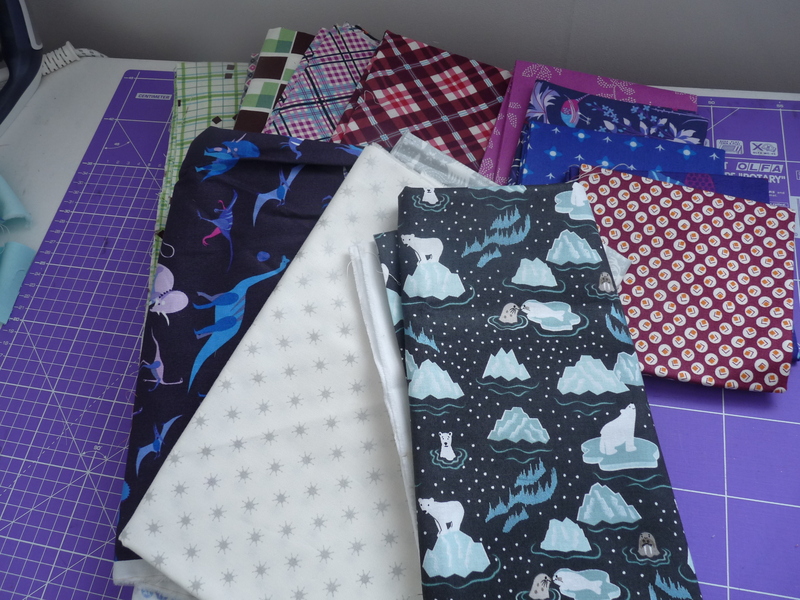 I also want to do stitchy pies, maker totes and a supernatural themed satchel but think I have a lot to be getting on with! Eeek this last few months have been mental to say the list. 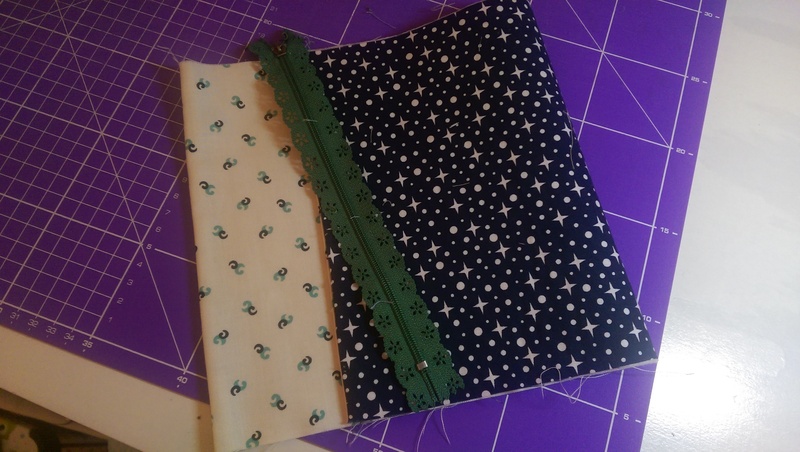 Sadly not much of my last quarter goals actually made it into finished projects so here we go again………. 1. 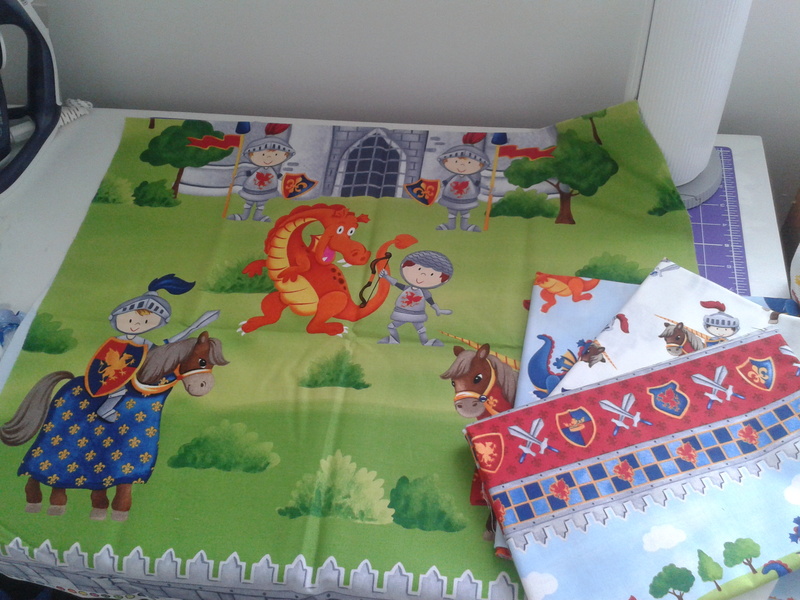 Oliver’s Dragons and Knights quilt- it’s mainly a panel someone kick me into gear!! 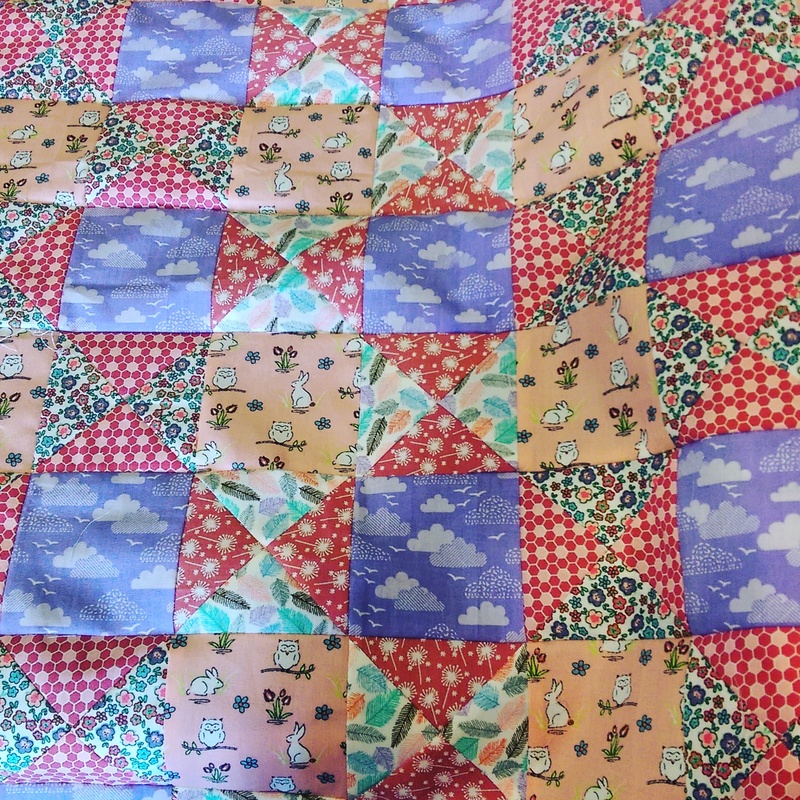 I think it’s because it is a panel I’m dragging my heels as how to quilt it?? I’m sticking with that for now I mean surely one must be done soon! Although it is my nephew’s birthday in August so one should hope. When I dug it out this weekend for photos in the sun (hello downpour of rain!) 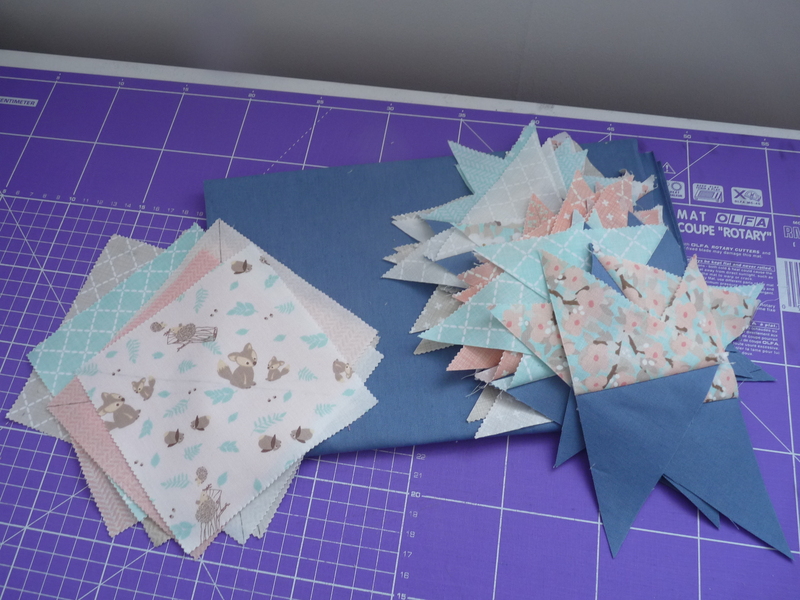 I didn’t like it in comparison with my other blocks and almost redid it… but the fabrics are just too cute. I always love reading the letters that go with the block and Mrs Smith is no exception, it evokes a sense of comfort, happiness and friendship. Hoping to catch up some more soon and lay them out properly! How is everyone else doing? 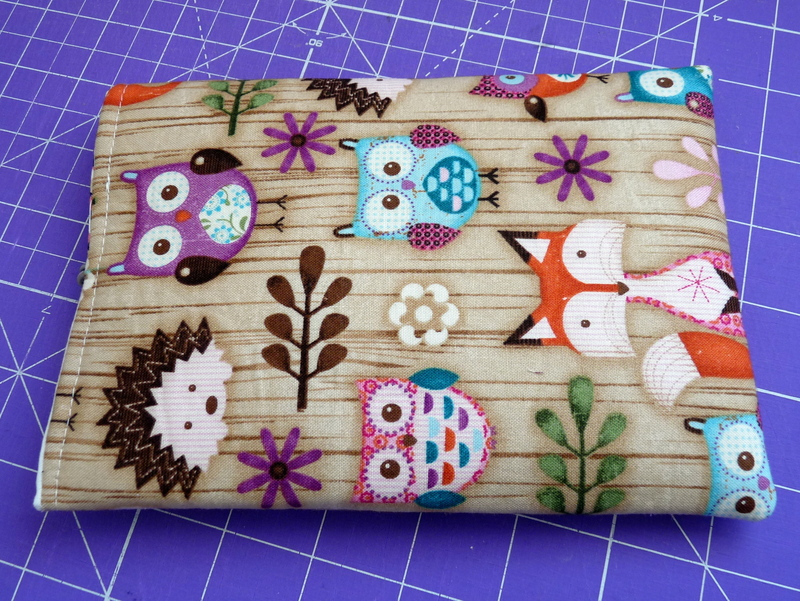 Yup I’ve actually sewn something for me and isn’t it lovely? 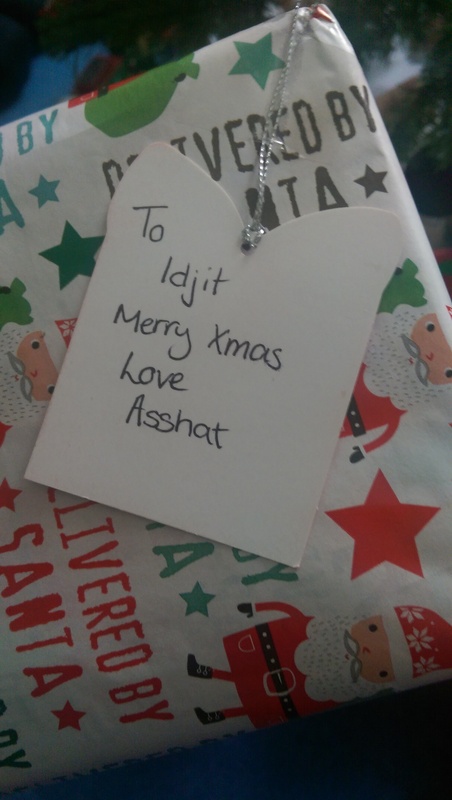 If you saw my post yesterday this is it…. 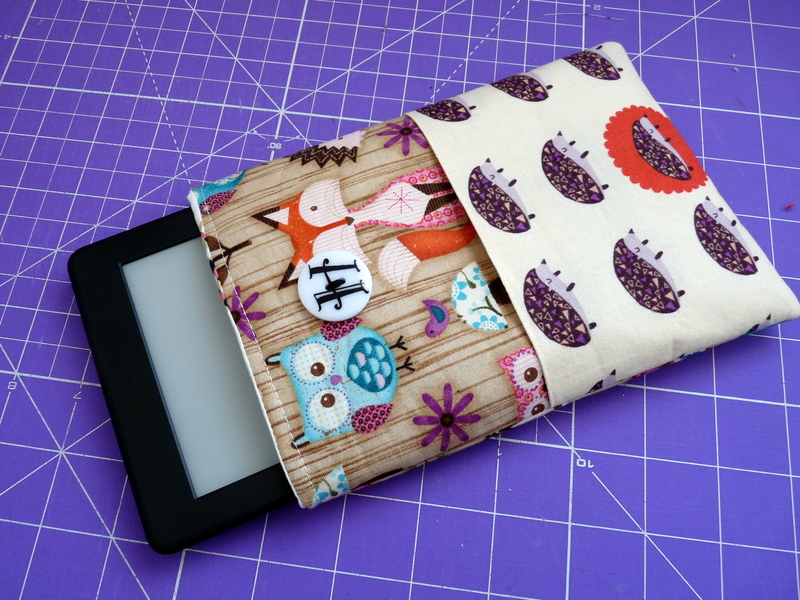 To match the Kindle I got for my birthday last week decided to make it’s very own case. 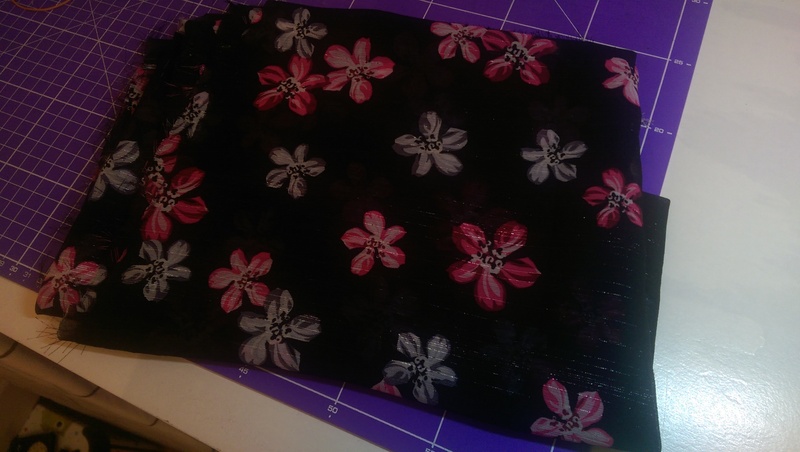 It didn’t even take a couple of hours with drafted the pattern, cutting and sewing. It fits rather well and next time on something so small I probably won’t use Bosal Foam…. Finish A Long- 2016- Quarter Two! Oh yup it’s that time again to link up. Looking at my list last quarter I actually did better than I thought even if I didn’t show many of them.. Out of my main list of 7 I actually finished 5!! Practically a new record for me! 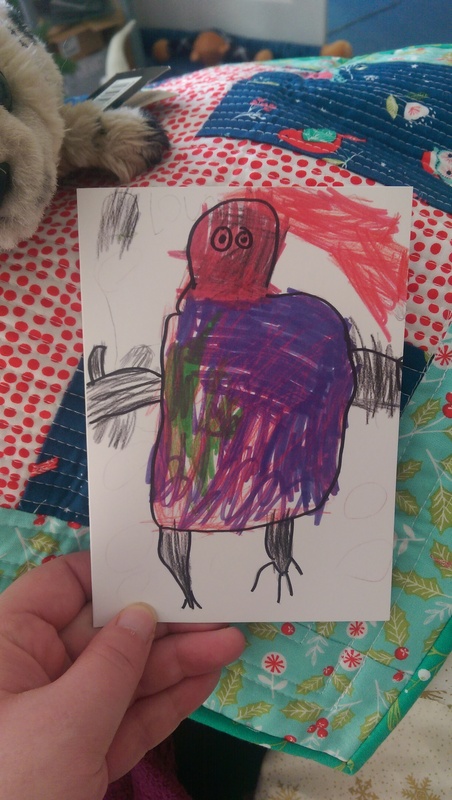 And for the first time in what feels like ever I’m completely swap/bee free just waiting for my Supernatural swap to arrive and a round robin that seems “lost” in the post. Seriously three months to cross the atlantic 😦 With that in mind there’s going to be a lot more “me” sewing and gifts yay! So… what’s on the list this time? 6. An item of clothing for me! 8. 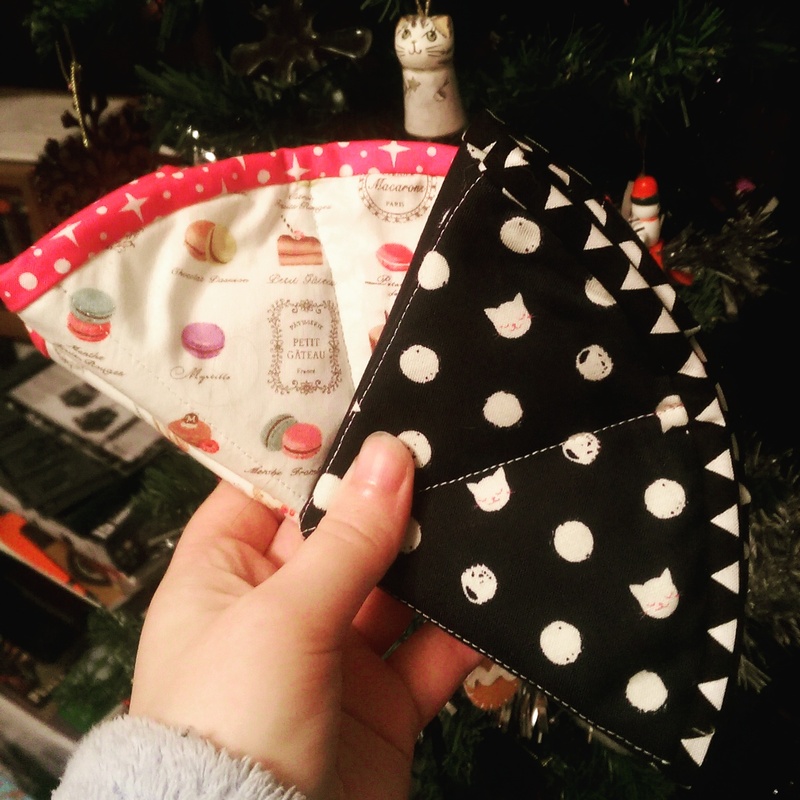 Also some stitchy pies and other odds and ends for gifts. 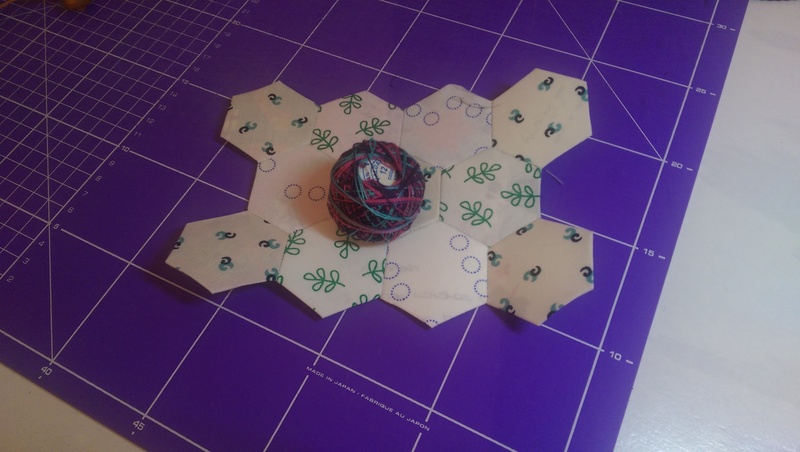 What are you working on/linking up? 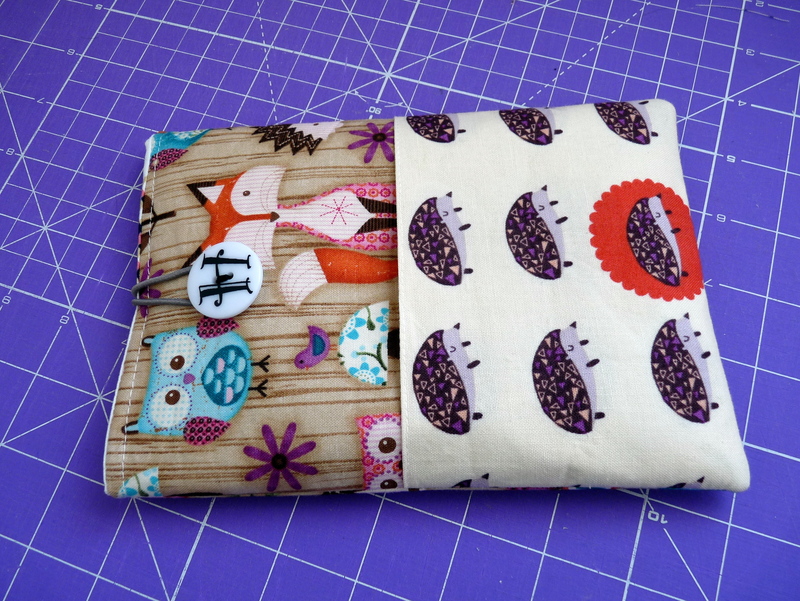 Phew that’s another swap ticked off my list! 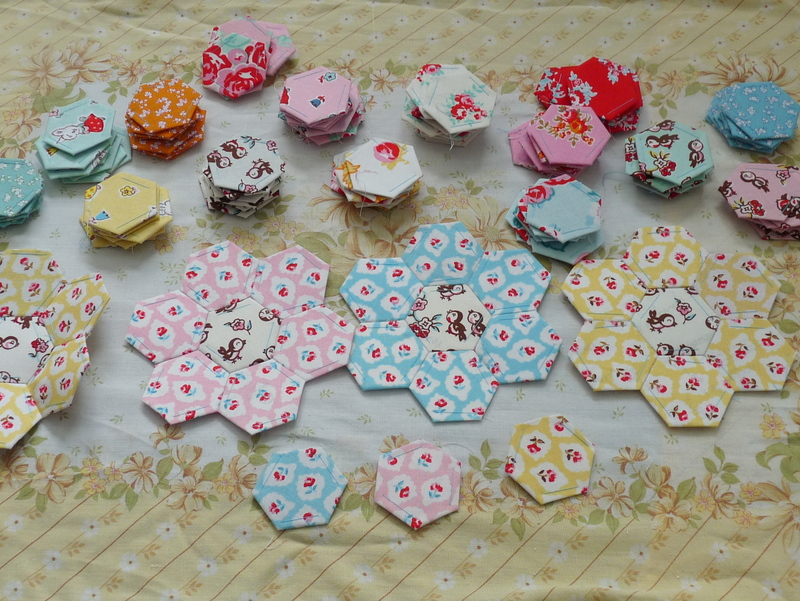 Slowly but surely as my swap commitments are going down my sewjo is coming back 🙂 I have one main swap left and a couple of bee blocks and looking forward to non swap crafting properly soon! 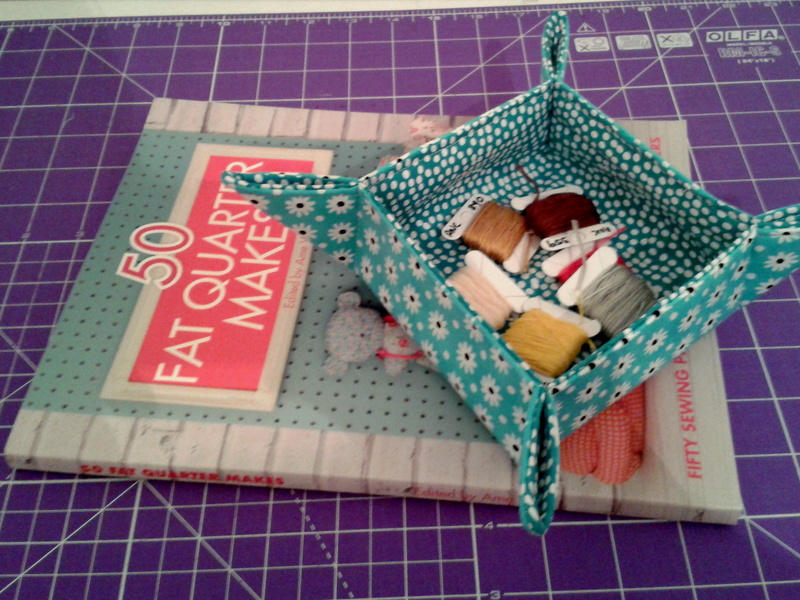 As an extra I chose a project from the 50 Fat Quarter Makes book- this lil basket- it’s the second smallest in the pattern but you can see how roomy it is! And it did not take long to come together at all. I’ve also spoiled my partner by including the lil fox hoop and some fabric.